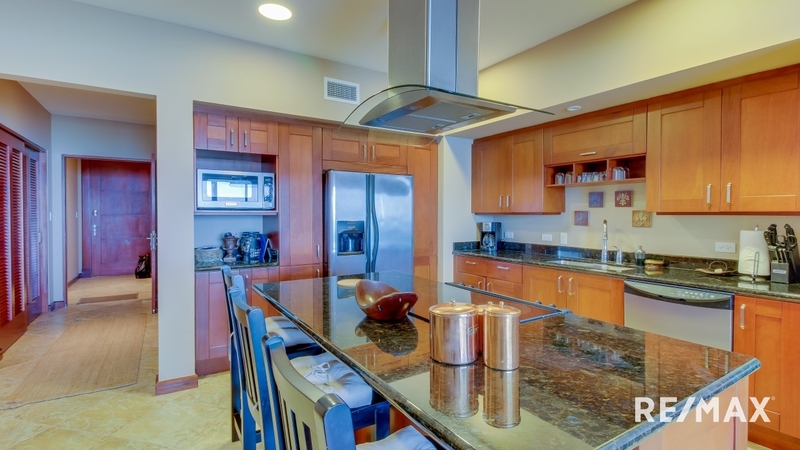 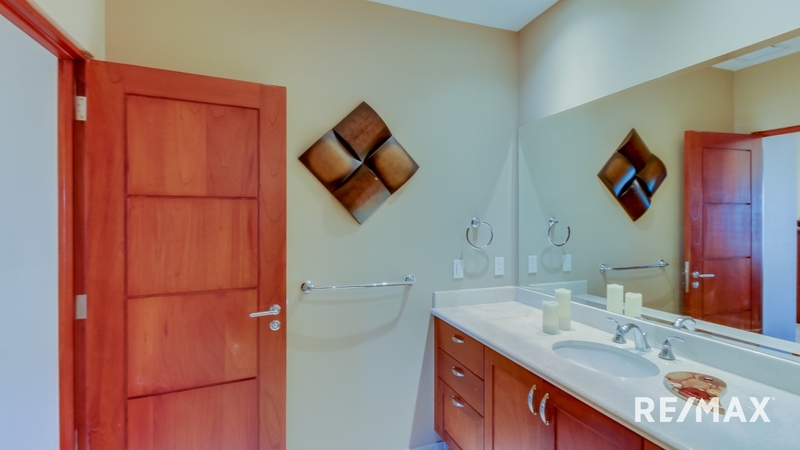 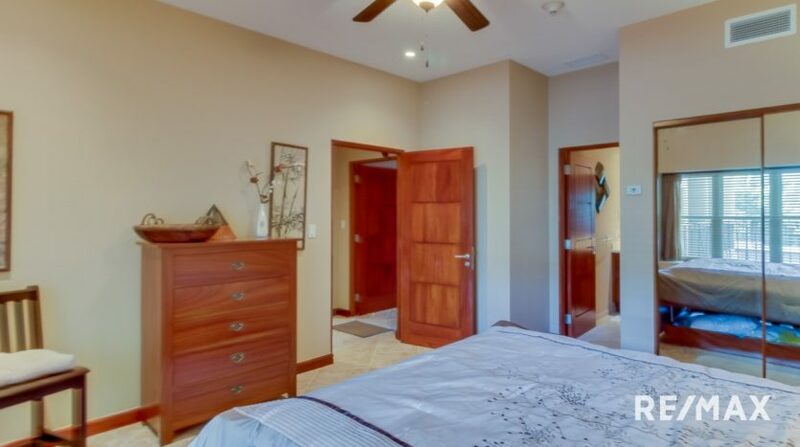 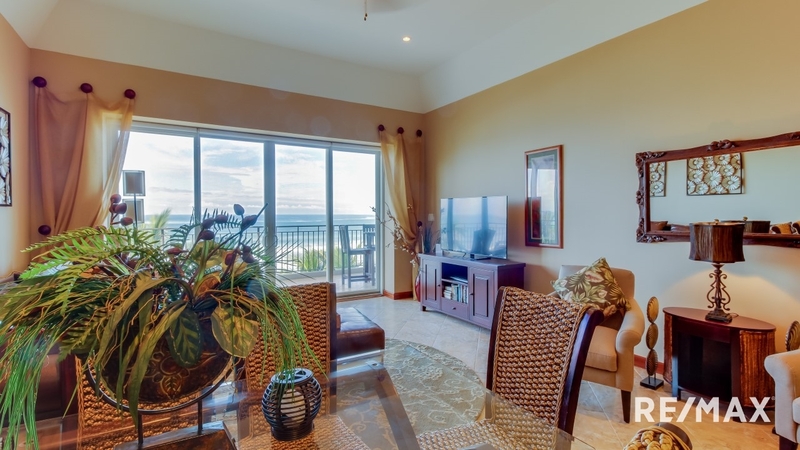 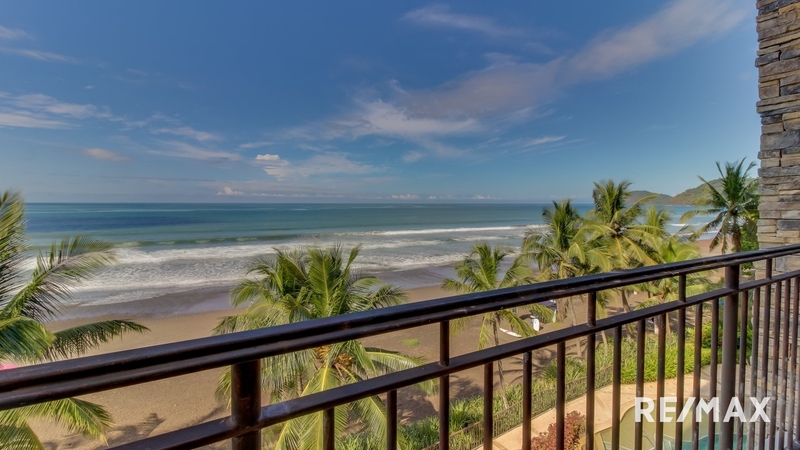 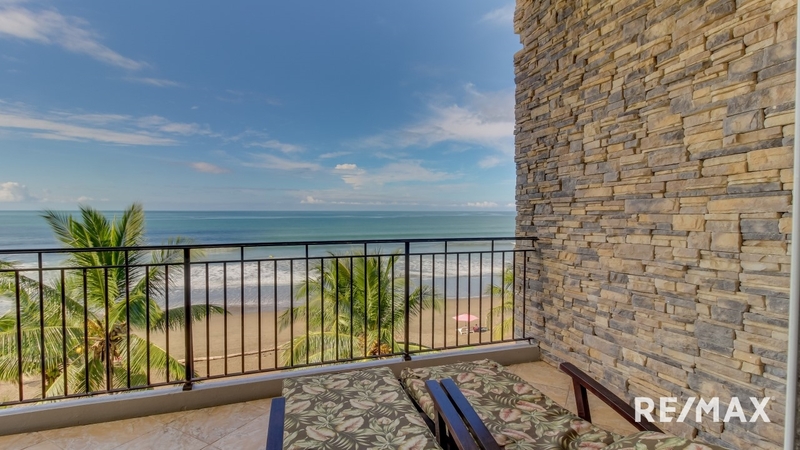 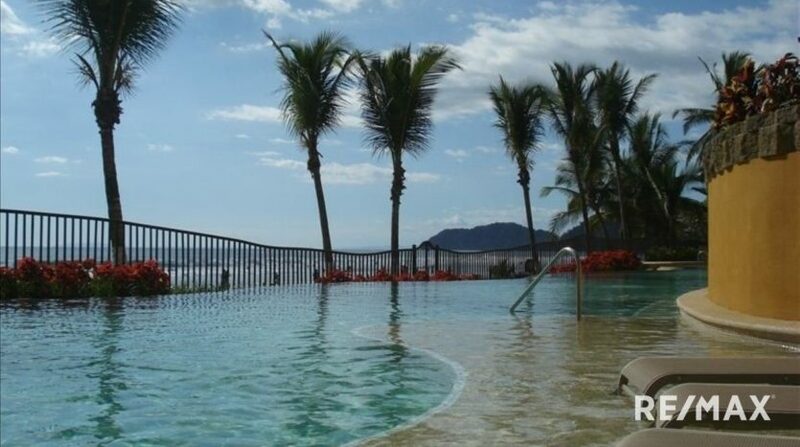 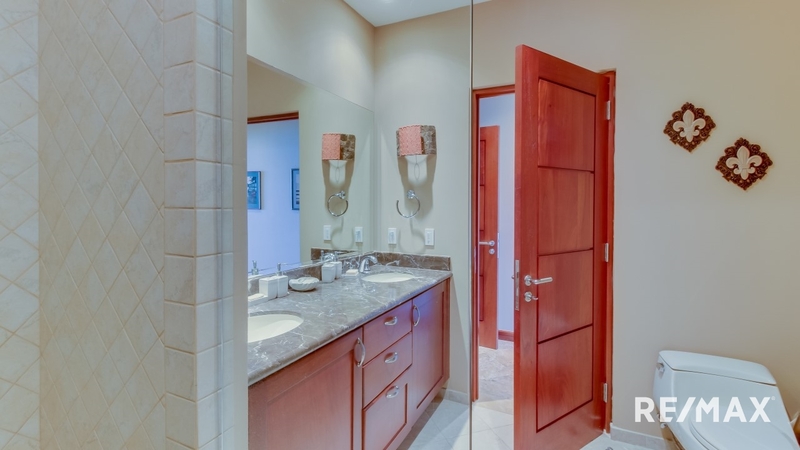 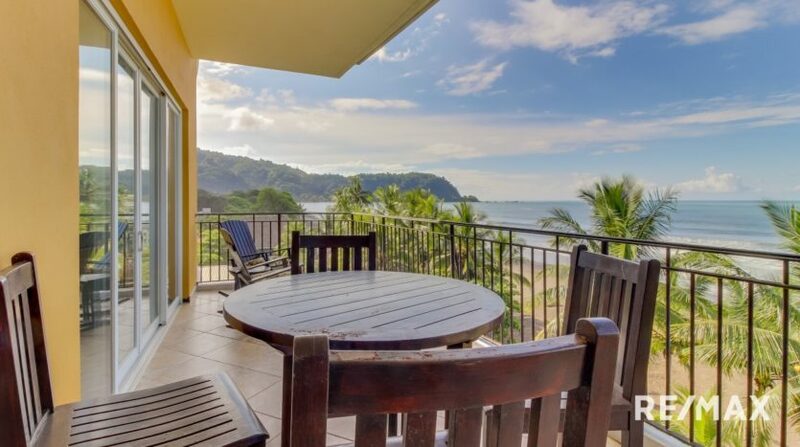 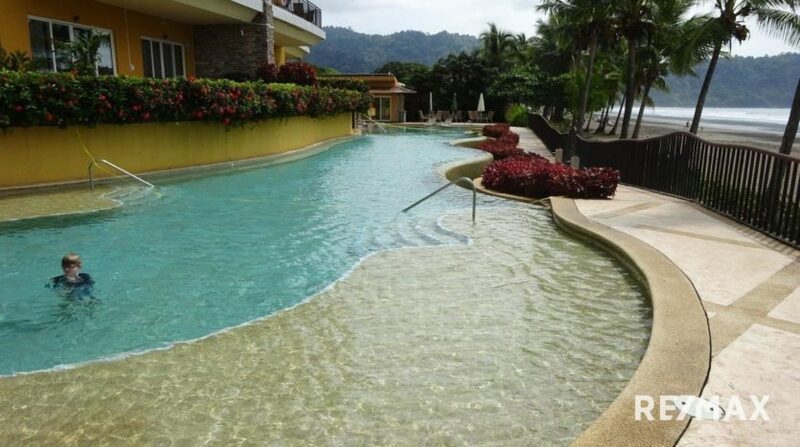 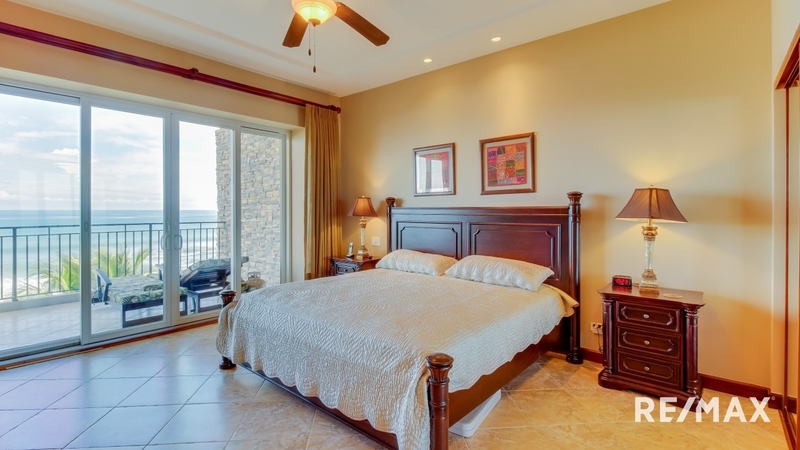 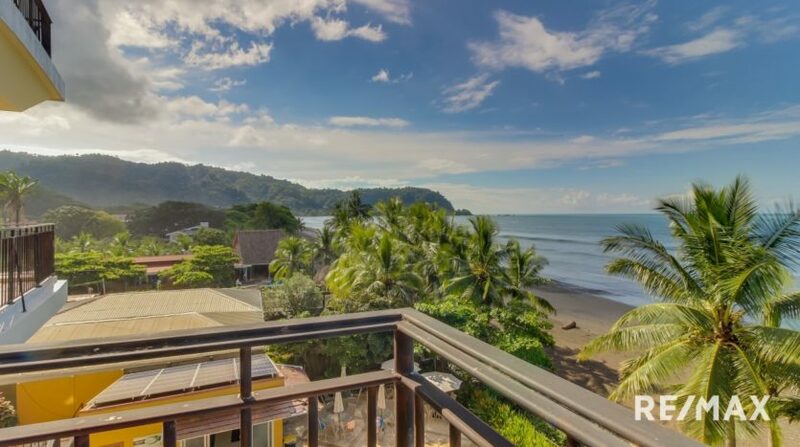 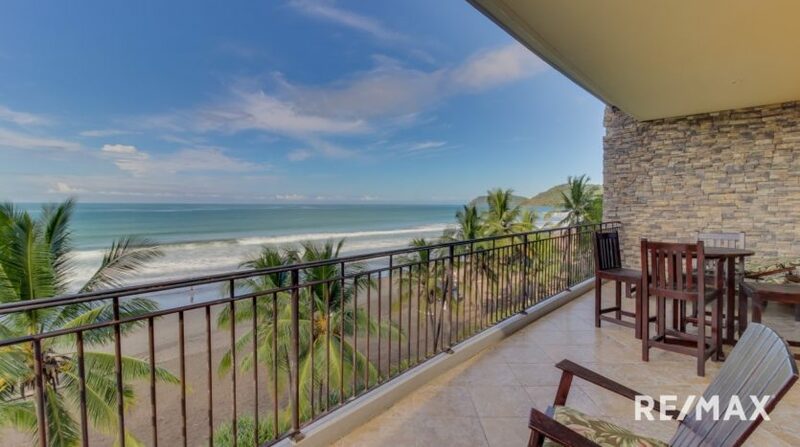 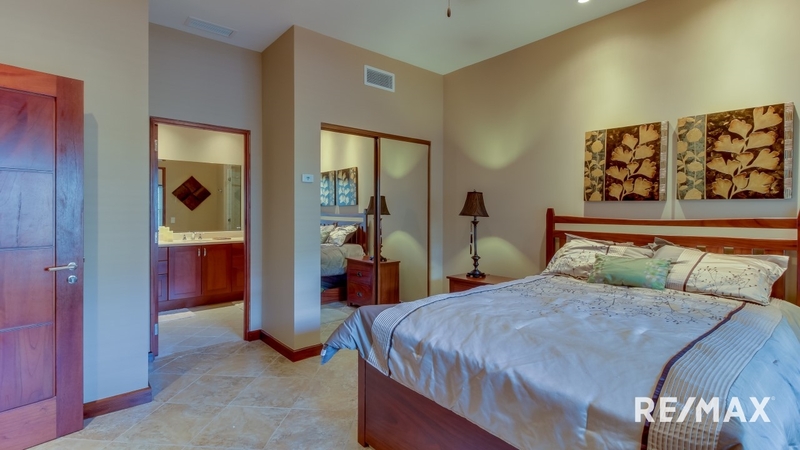 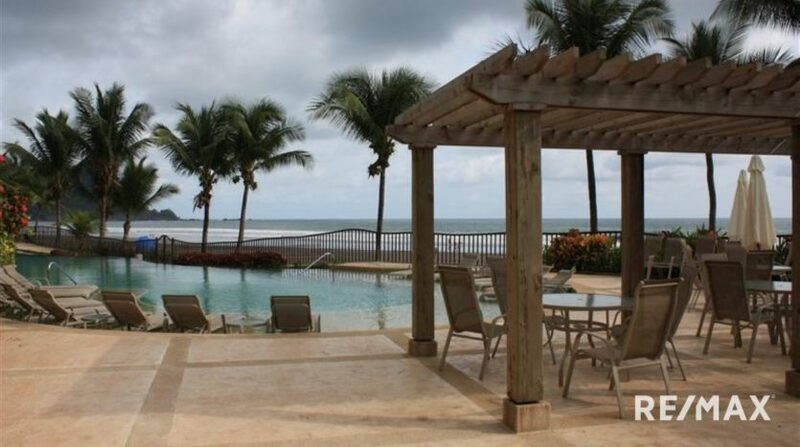 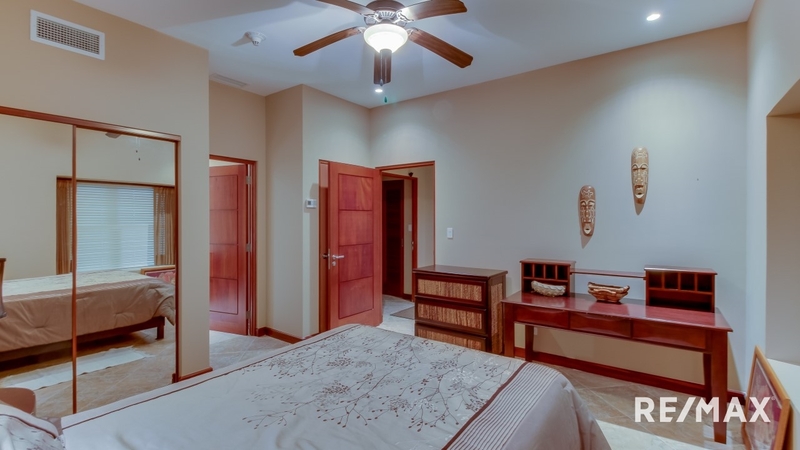 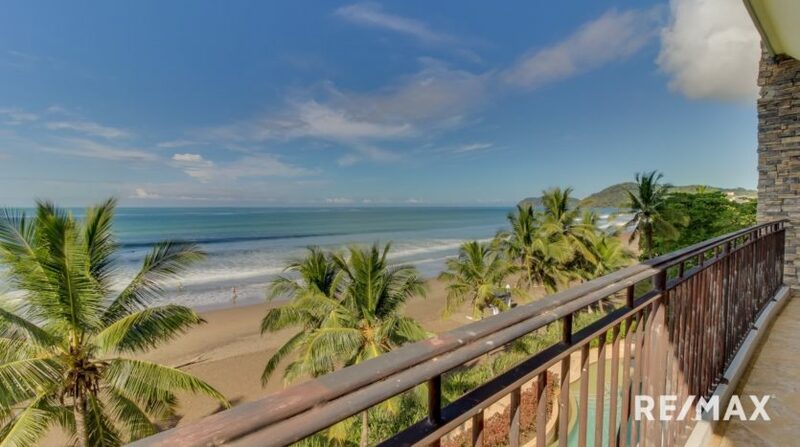 Vista Las Palmas 3B is pure luxury in Jaco Beach, Costa Rica. 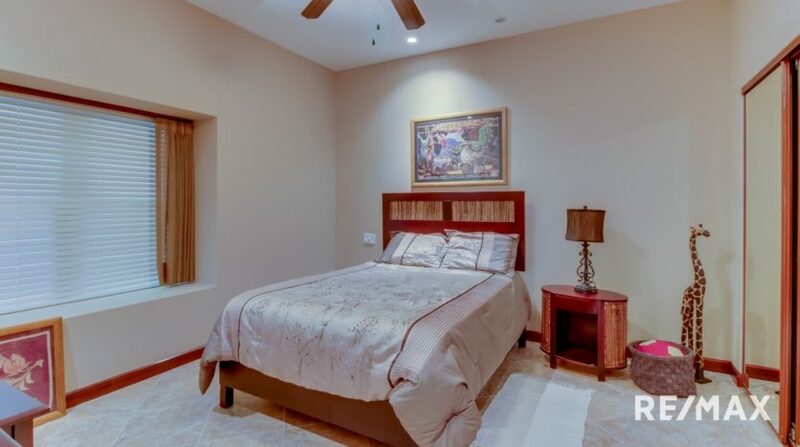 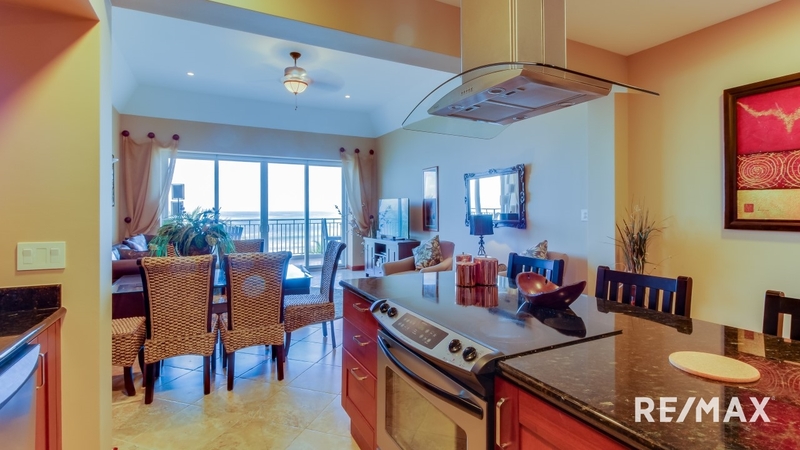 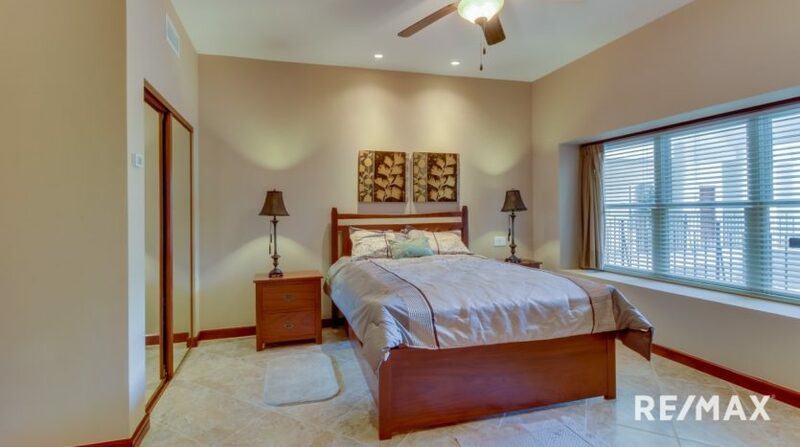 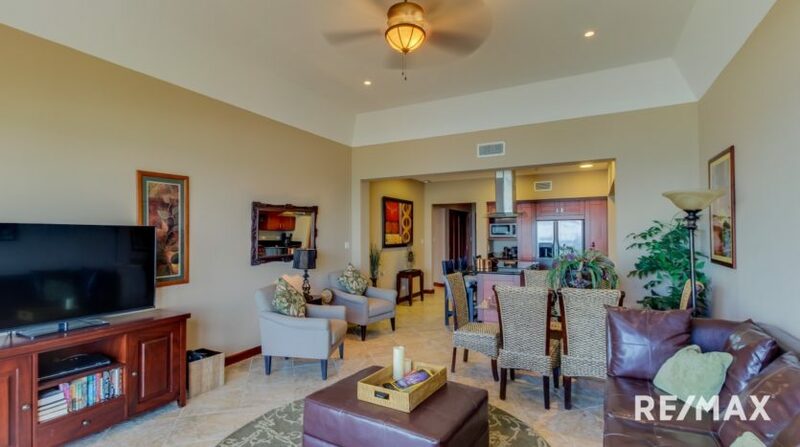 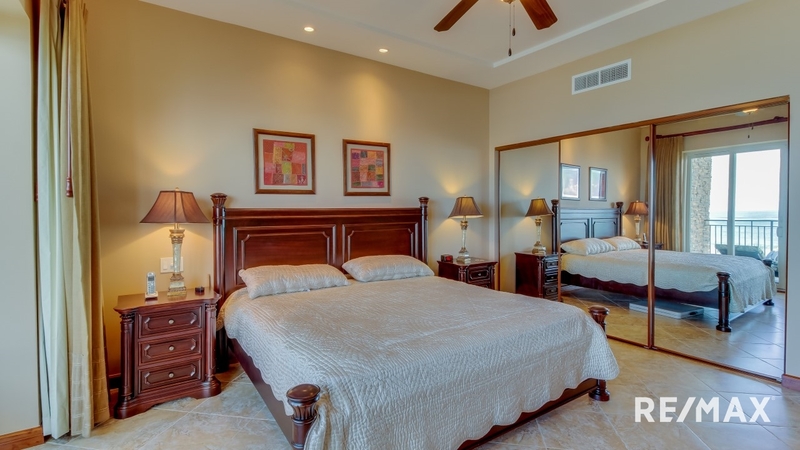 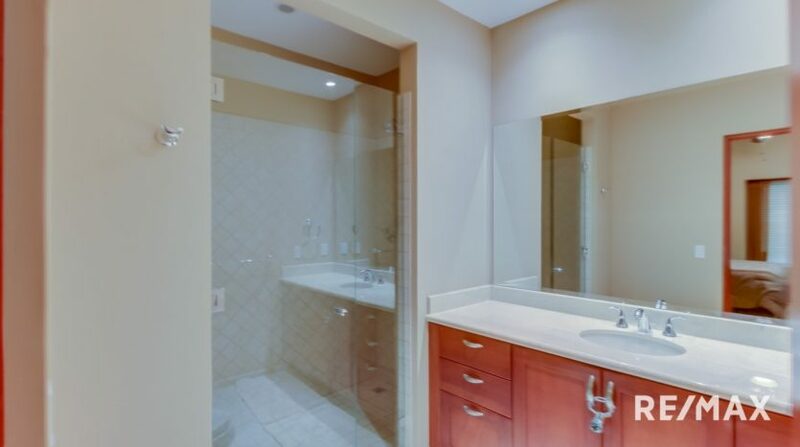 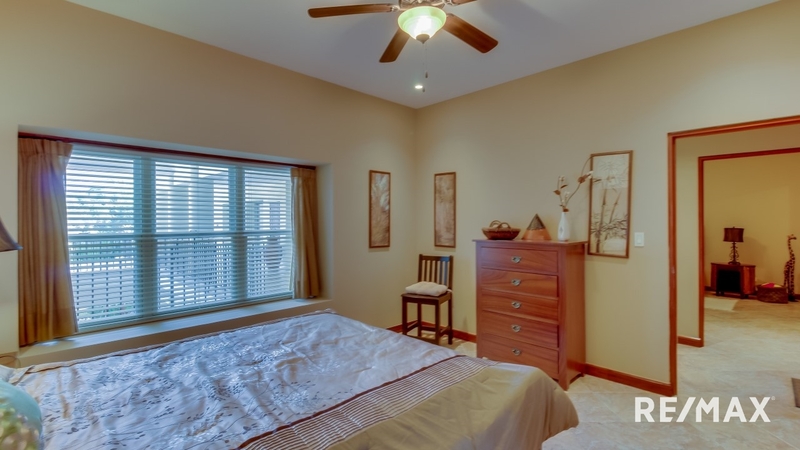 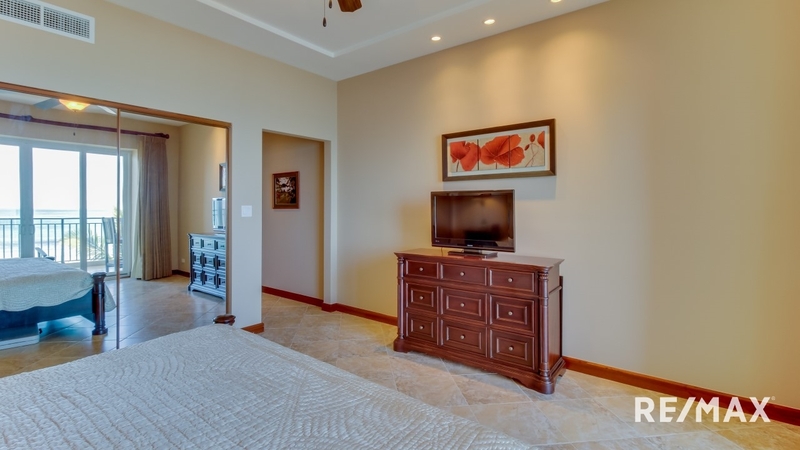 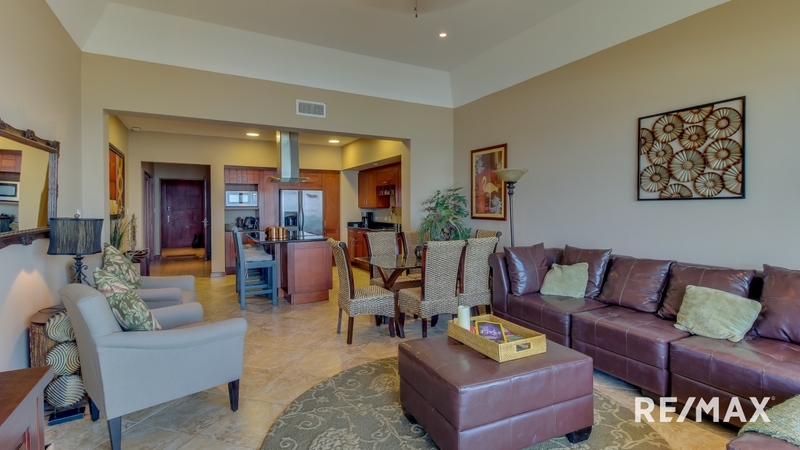 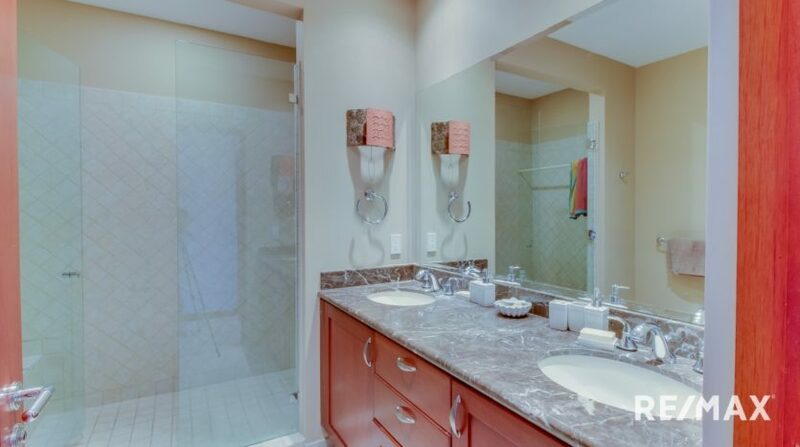 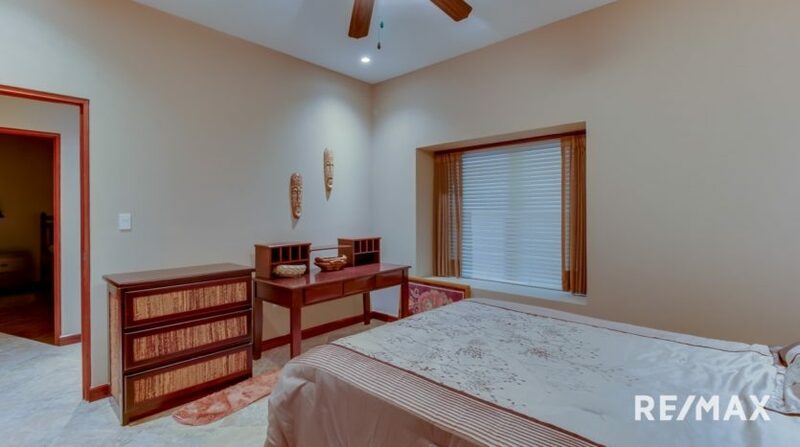 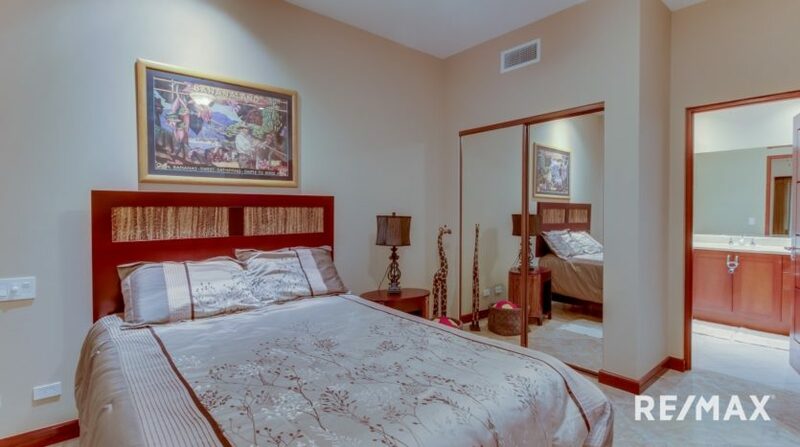 This condo spans 2,228 square feet and hosts 3 bedrooms and 3.5 bathrooms. 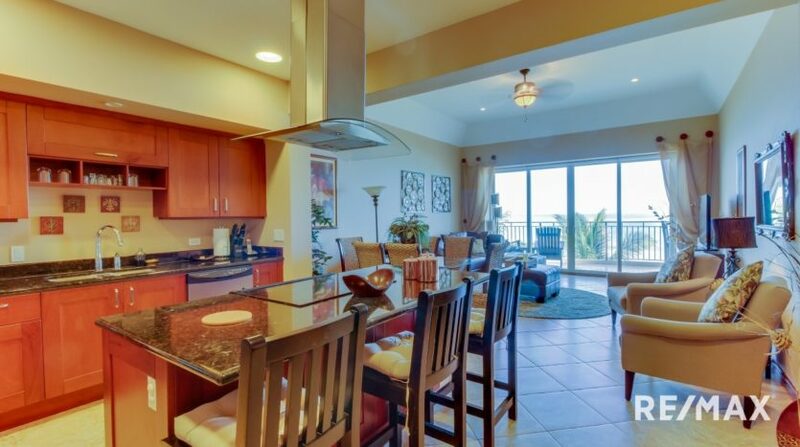 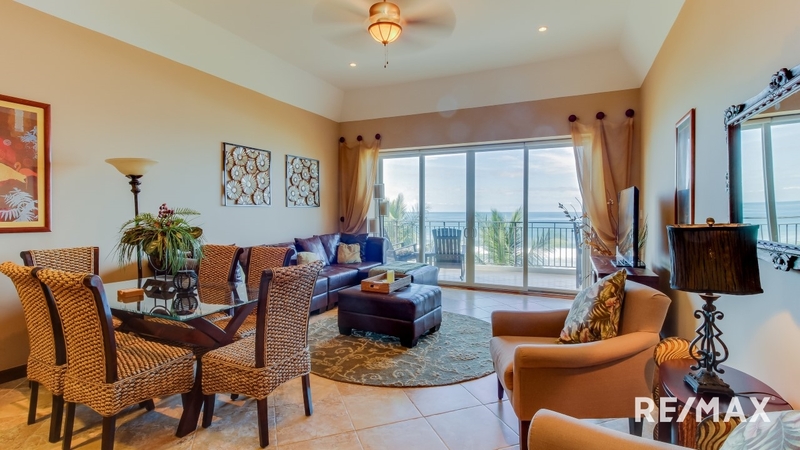 The kitchen and living room have ocean views as does the master bedroom and both lead to an over sized oceanfront balcony. The residence was designed with a lock off feature meaning that you can lock off rooms and rent them independently. 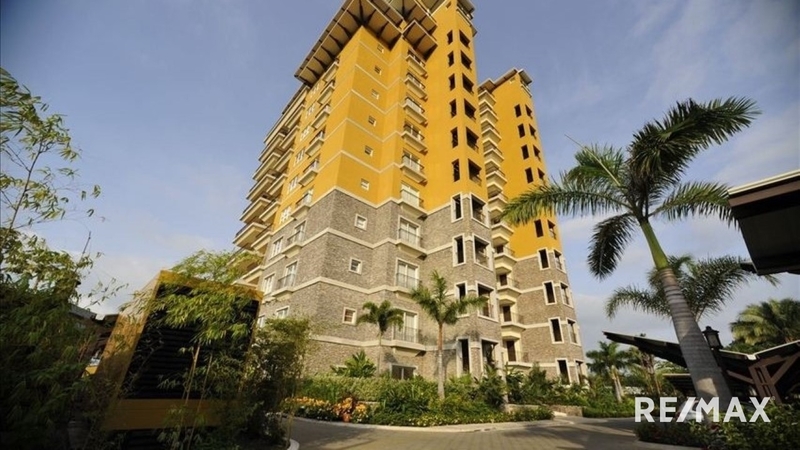 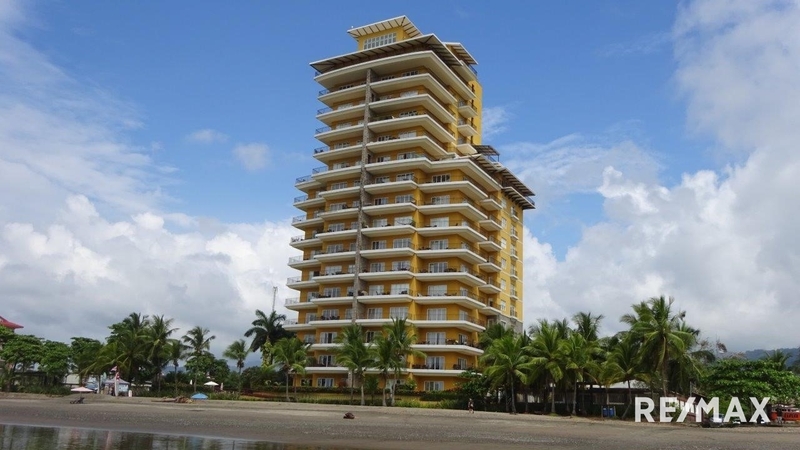 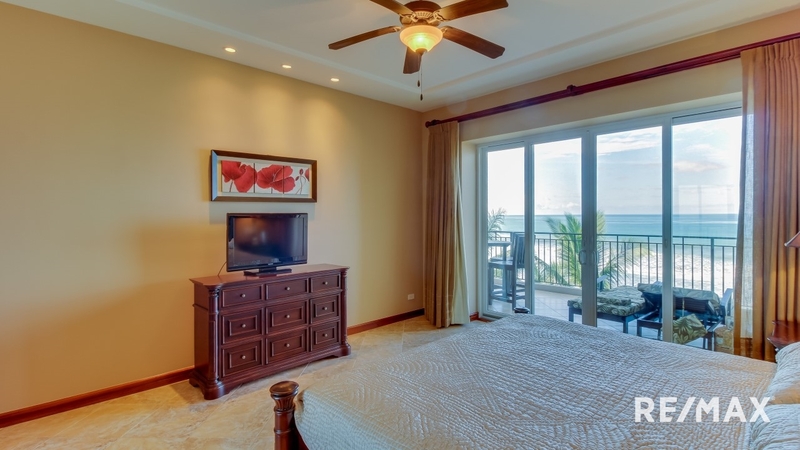 Vista Las Palmas is the finest condo tower in Jaco Beach. 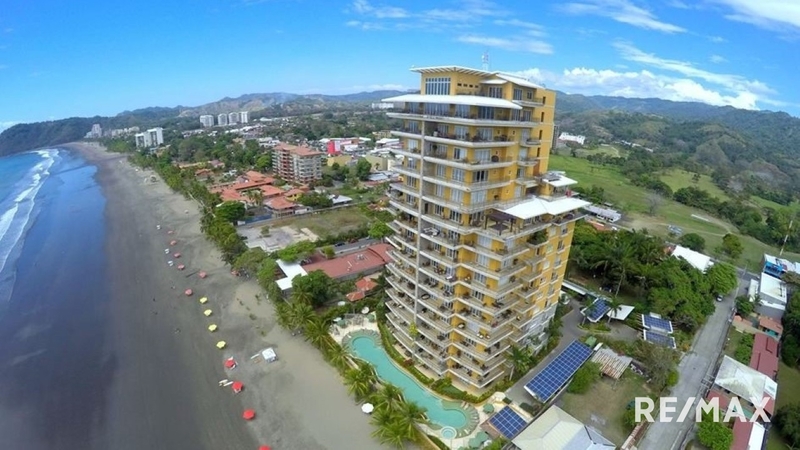 Contact me today to schedule a view of this impressive building.